The legislation has gained momentum as President Donald Trump, a Republican, has attacked OPEC, which includes US ally Saudi Arabia, over past practices of holding back oil output to support oil prices. Trump supported NOPEC in a book published in 2011, before he became president. Still, as president, he has not voiced support for NOPEC and has stressed the importance of the US relationship with Saudi Arabia, and sales of military equipment to the kingdom, even after the killing of journalist Jamal Khashoggi in the Saudi consulate in Istanbul last year. The White House did not immediately respond to a request for comment on the committee's passage of the bill. Lawmakers in Texas are also unlikely to support the bill, McMonigle added, as Motiva Enterprises LLC, a subsidiary of Saudi state oil company Saudi Aramco, operates a large refinery in the state. US oil prices fell more than 2.5 percent on Thursday to $52.64 a barrel on plentiful US inventories and worries about global demand growth. 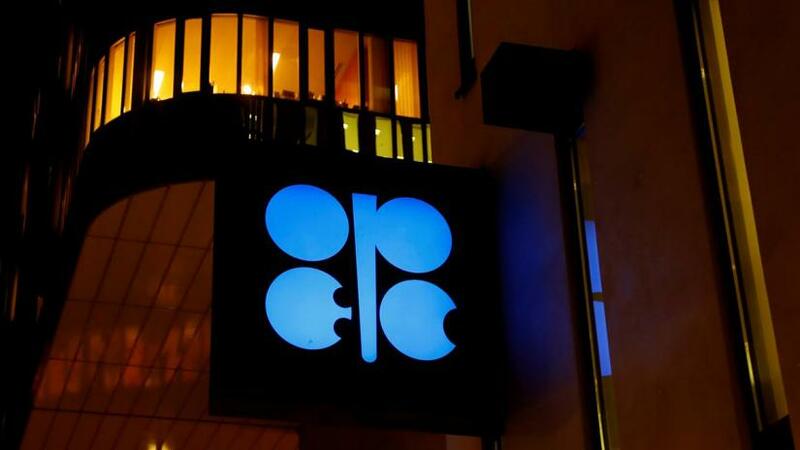 The oil and gas industry group the American Petroleum Institute and the US Chamber of Commerce have opposed NOPEC, saying that booming US energy output has reduced OPEC's influence. International energy companies have also opposed the legislation, saying it could spur OPEC countries to take retaliatory action. Saudi Arabia and non-OPEC producer Russia boosted output last summer before Trump reimposed sanctions on Iran's oil exports. But OPEC's output fell in January by the largest amount in two years as its Gulf allies over-delivered on a supply cutting plan to boost prices and amid the Iran sanctions.